This is a crazy reggae song about taking LSD in the seventies - I'm not recommending it - quite the opposite but I don't regret it! 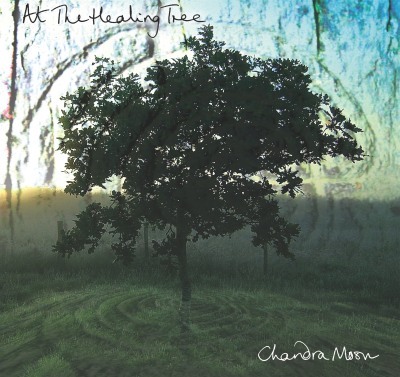 You'll find this track on my album At The Healing Tree or individually on iTunes. Hope you like the video! If life is but a dream what is reality? If life is but a game what is reality? Here's my latest track - my only reggae song so far - a song which is a throw back to the druggy days of the late 60/70s. Hope you enjoy it! 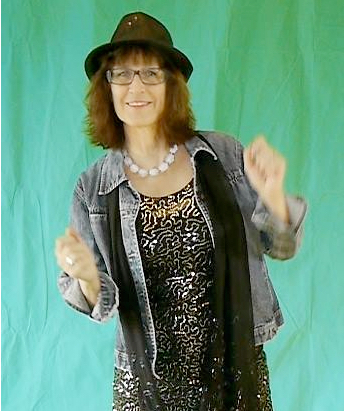 "This is a crazy reggae song about taking LSD in the seventies - I'm not recommending it - quite the opposite but I don't regret it! Not yet mixed or mastered but thought you'd like to hear the latest offering!" Chandra bring'n dat island flava! Much Respect! Smoke dat!